Established in 1786, the estate has been built up over the last seven generations and now covers 37 acres. 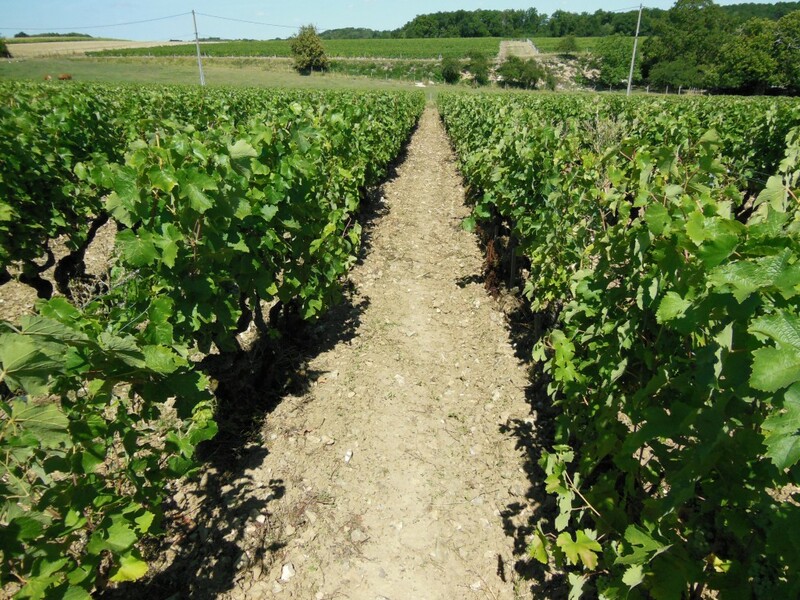 The vineyard is situated 5 kilometres North-East of Vouvray, in the vallée de Cousse. The diversity of our wine is due to the rich variety of soils (mostly clay and flint), the various sun exposures and the age of the vines. In 1987, François PINON, former child psychologist, took over the family estate from his father. Combining traditional techniques (such as short pruning, working the soil and low yields) with the latest technology, François emphasizes ecologically friendly vineyards and cellar practices. He works now with his son Julien, former city planner. The grape variety that we use is the chenin blanc, 100%. 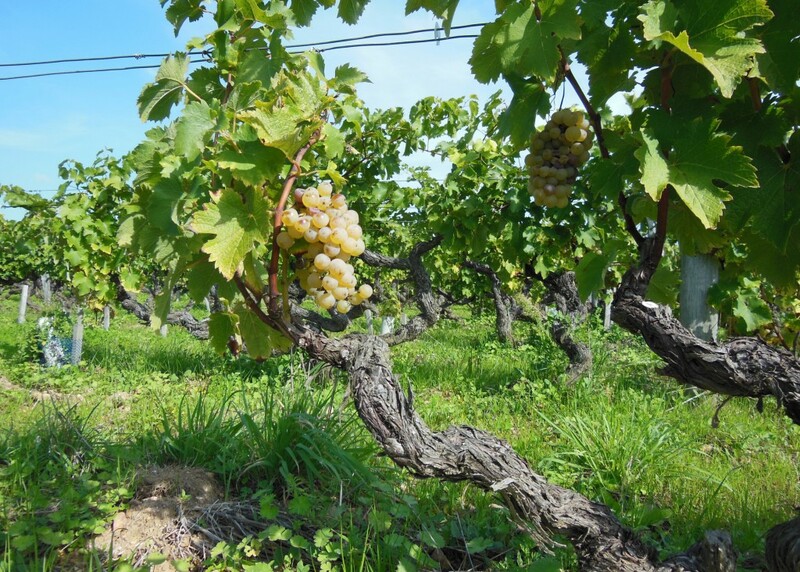 Our wines benefit from the amazing plasticity of this historical grape of the Loire valley. 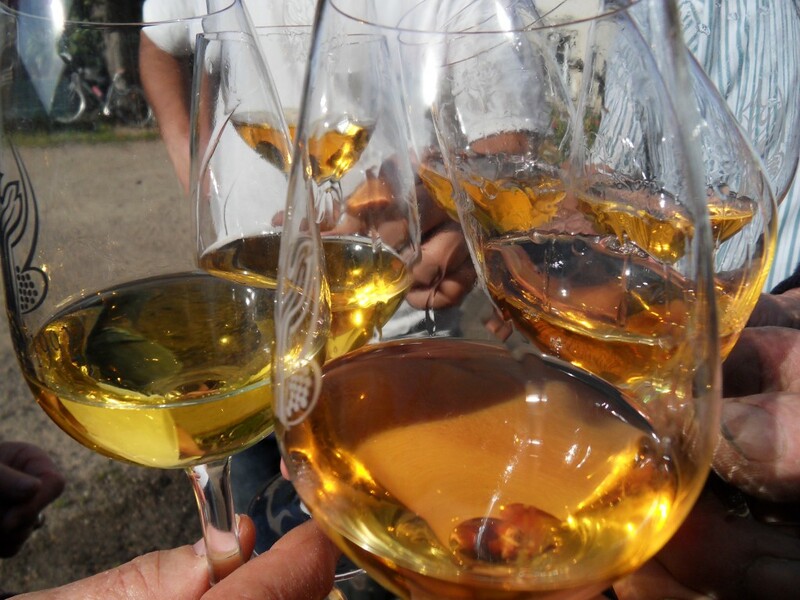 Chenin blanc provides all types of white wines (stills and sparklings). Brut, non-dosé or demi-sec for the sparklings and sec, demi-sec, moelleux, until great liquoreux (when Fall is very sunny) for the still wines. Thanks to its acidity, the Vouvray is along aging wine. 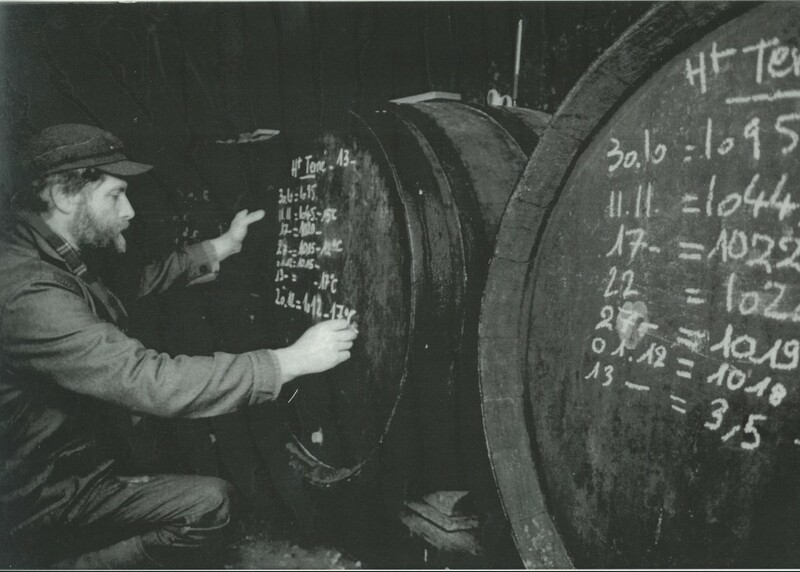 Excellent living memories of the climate, our wines all bear the marks of their vintage birth. Nous cultivons 15 hectares de vignes. Ils ne sont pas d’un seul tenant mais répartis sur une quinzaine de parcelles situées sur les pentes de la Vallée de Cousse (cf. plan ci-après). Cela permet de bénéficier d’une grande diversité de sols, d’expositions, d’âges des ceps et de limiter les conséquences des dégâts climatiques (gel, grêle, etc.). 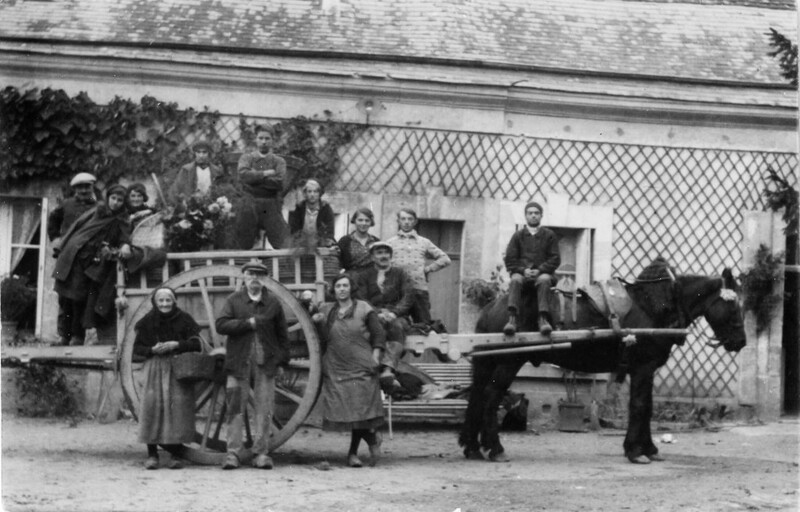 Nous cultivons des parcelles de vigne qui n’ont pas subi de remembrement. Elles ont de 3 à 70 ans, en plantation traditionnelle (6600 ceps/ha). Nos sols sont composés d’argile à silex avec un sous-sol calcaire (Turonien inférieur). L’érosion des coteaux laisse apparaître les silex qui drainent la pluie et gardent la chaleur; terroir où le botrytis se développe rapidement. Les argiles du haut des coteaux réagissent moins vite aux pluies d’Automne et permettent de vendanger plus tardivement. 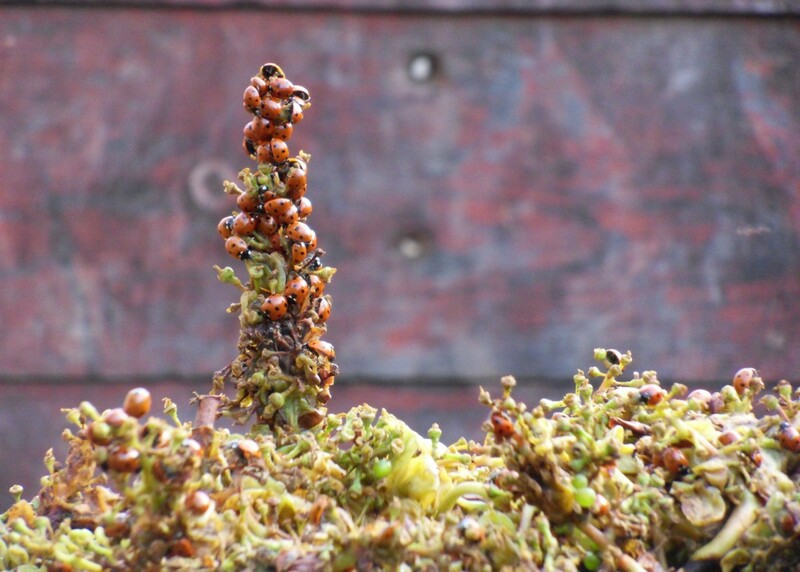 Use of organic treatments in the lowest possible doses, in order to preserve fauna that will help the development of both the leaves and the grapes. The hand picking (done by approximately 25 workers over 3 weeks) allows us to make a precise selection of the clusters. Thus, the grapes arrive in the press whole and intact. 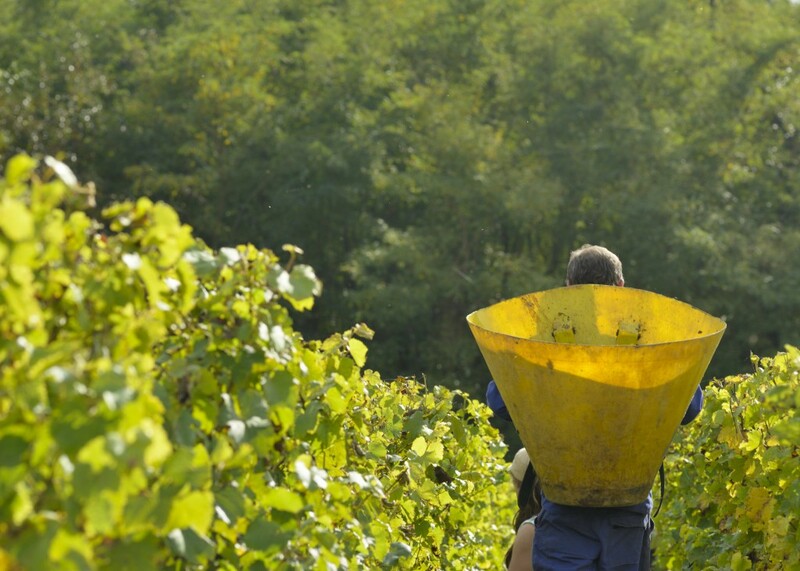 Firstly we harvest the clusters for the sparkling wine. The harvest continues with the dry and slightly sweet wine. When the weather conditions allow, we select overripe grapes (affected by botrytis) for the moelleux and the liquoreux (dessert wine). The cuvée Silex noir is harvested on flint soil and the cuvée Trois argiles on clay soil. The Déronnières -a new cuvée- comes from our prize land, which is rich in chalk. After being pressed, the juice is stored in large vats for 12-24 hours, while the solid matter settles to the bottom of the tank. When the juice is clear, it ferments without the addition of yeast. Tunneled into the rock of the hillside, the cellars house oak barrels and stainless steel tanks, enabling us to balance winemaking between still and sparkling wines. The wines remain on their fine lees until Easter. After one rack and a filtration, they are bottled over the course of April.